Our Natural Essential Oils are used by aroma therapists for relaxation of body and mind. By diffusing these oils you can gain the same benefit for a long time without applying it to your skin. 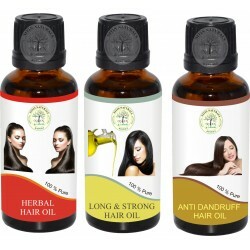 Our Natural and herbal hair oils are very effective for shine and growth of hair. We have our own blends of natural oils for long and strong , anti dandruff and shiny hair. 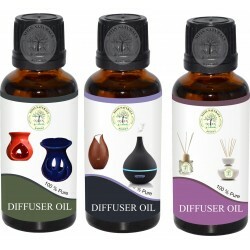 We have a wide range of natural aroma oils for different types of peoples. 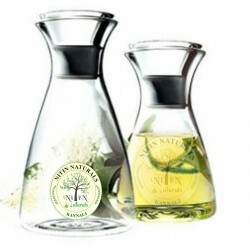 Our aroma oils have significant fragrances which helps in relaxing of body and mind. Our natural massage oil blends are much effective for relaxation of body and mind. We have various massage oils as Pain Removing Massage Oil, Body Relaxing Massage Oil, Skin Glowing Massage Oil etc. 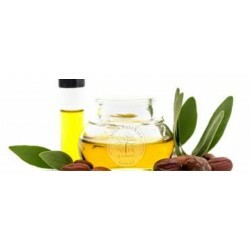 We have a wide range of carrier oils for different types of skins. Jojoba, Olive, Almond, Avocado are our best carrier oils used in aromatherapy.